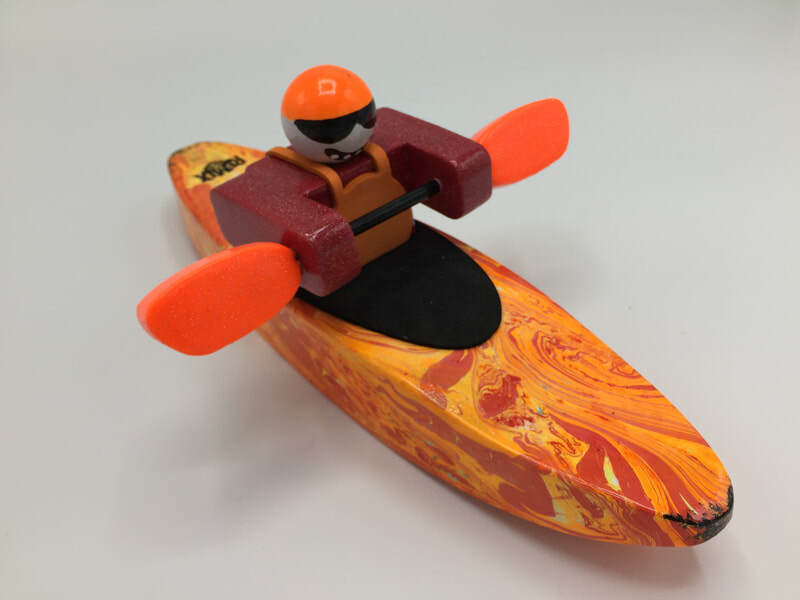 Premium Foamies are the byproduct of of 6 years of refinement to deliver the ultimate Foamie Boater. 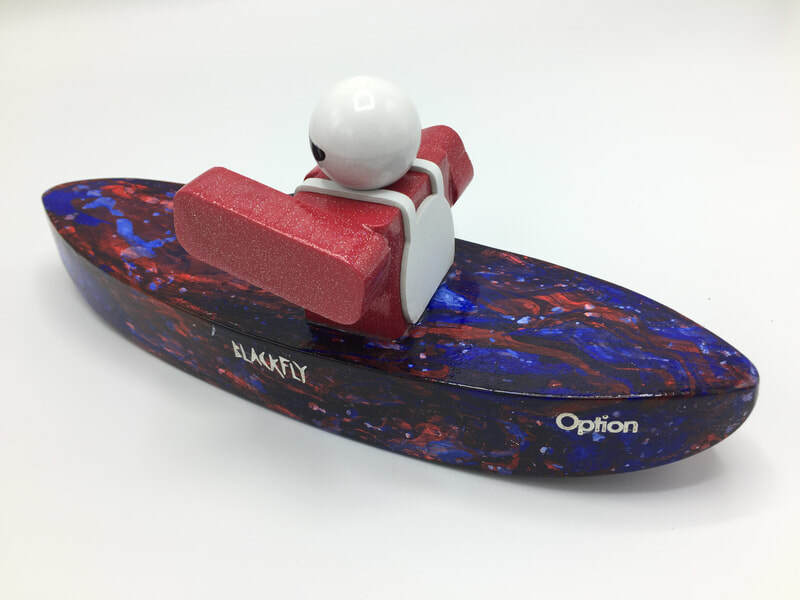 After multiple coats of sanding sealer, boats are covered in a white epoxy primer which alone costs a dollar per boat not including labor. 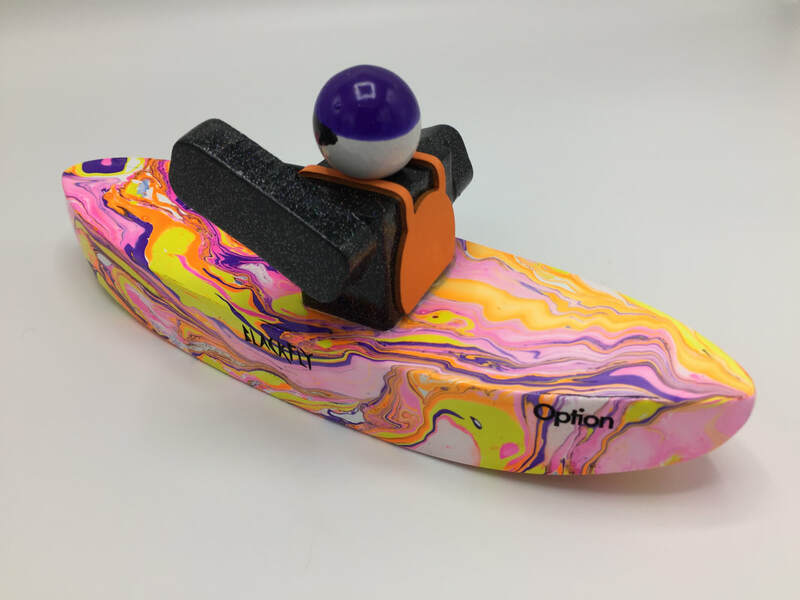 The marbling colors really pop with the white underneath which before now was only available on our Custom Foamies. 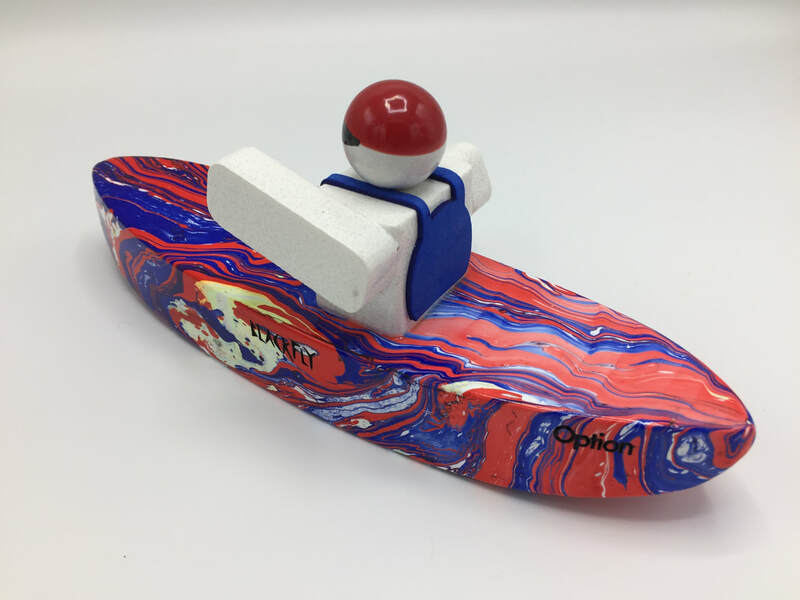 Next up is swirl painting which add another eighty cents on average for material alone. 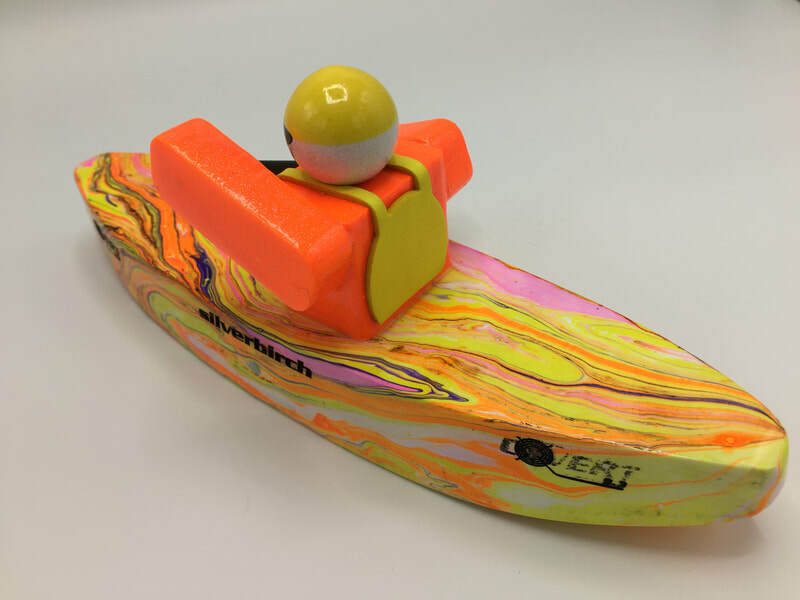 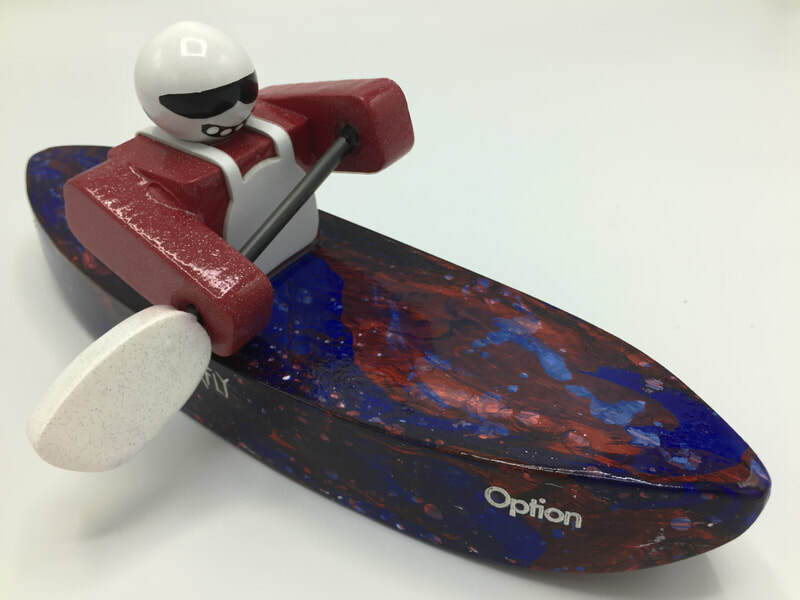 Last our Premium Foamie Boat hulls are covered in an epoxy resin with UV protection for even more durability. 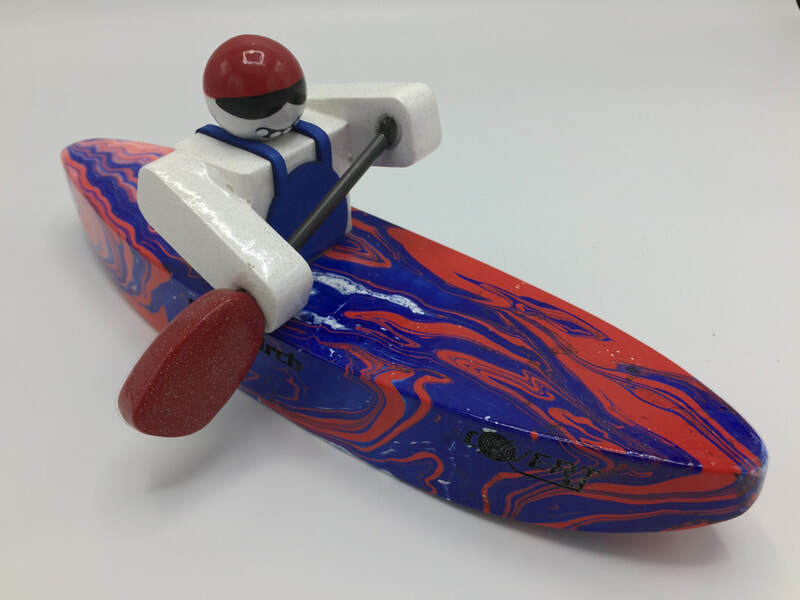 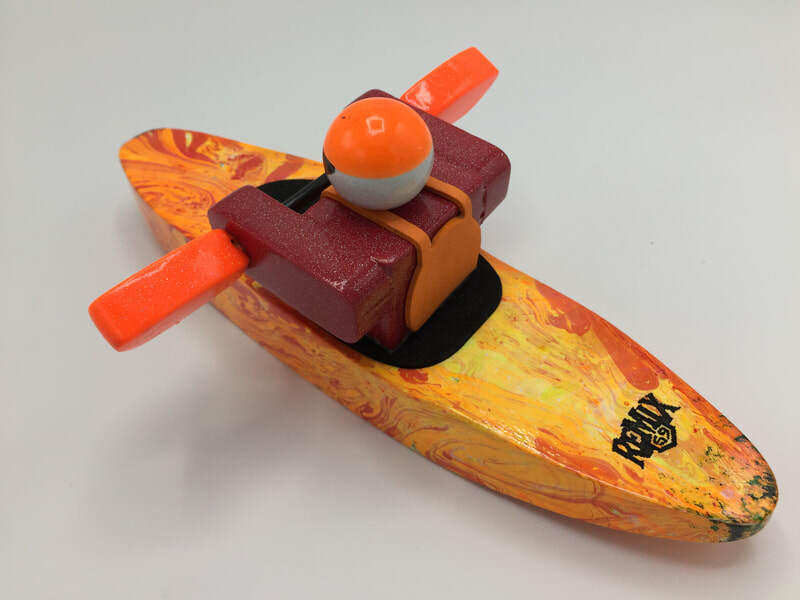 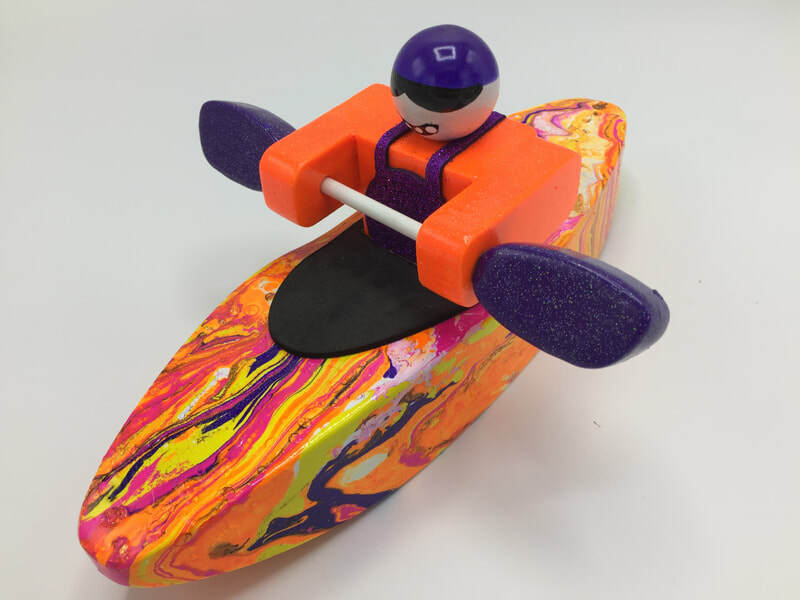 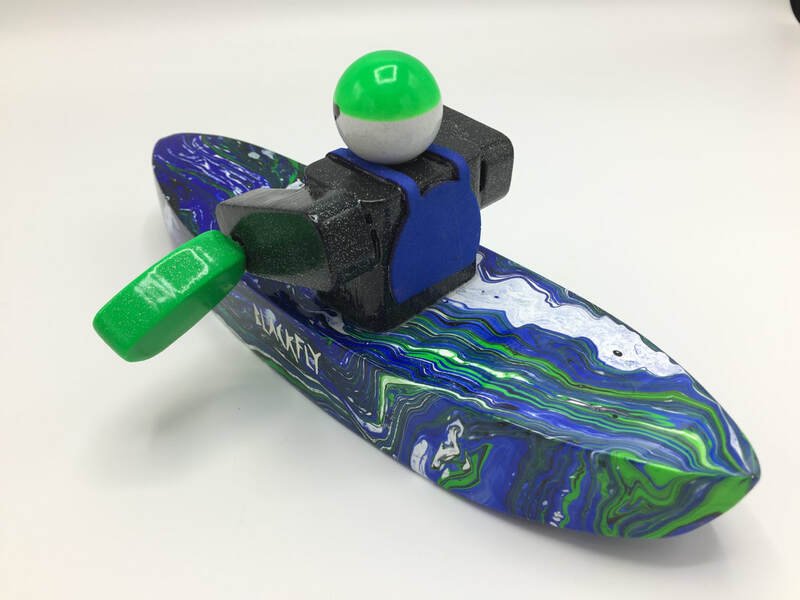 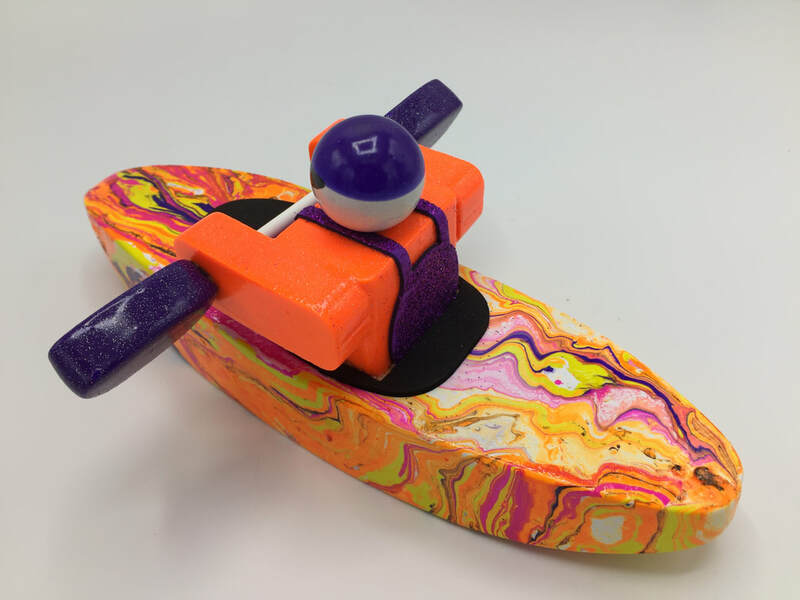 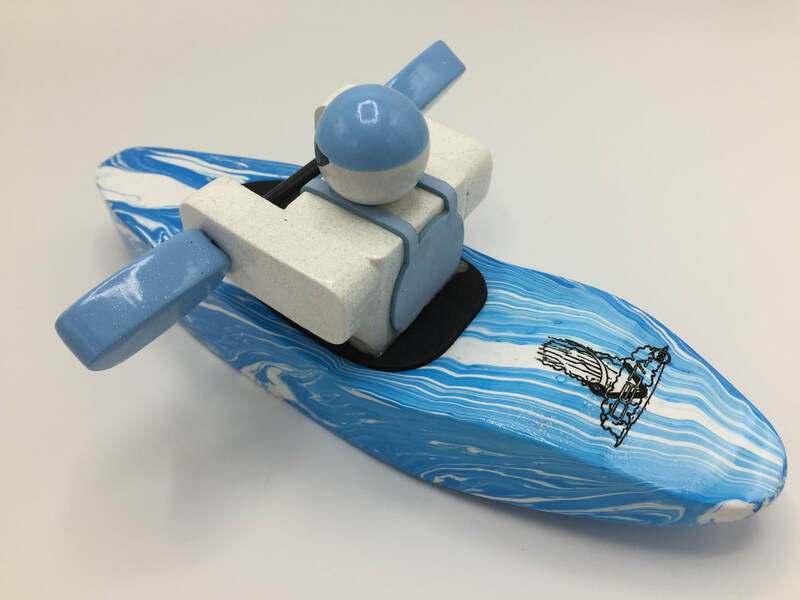 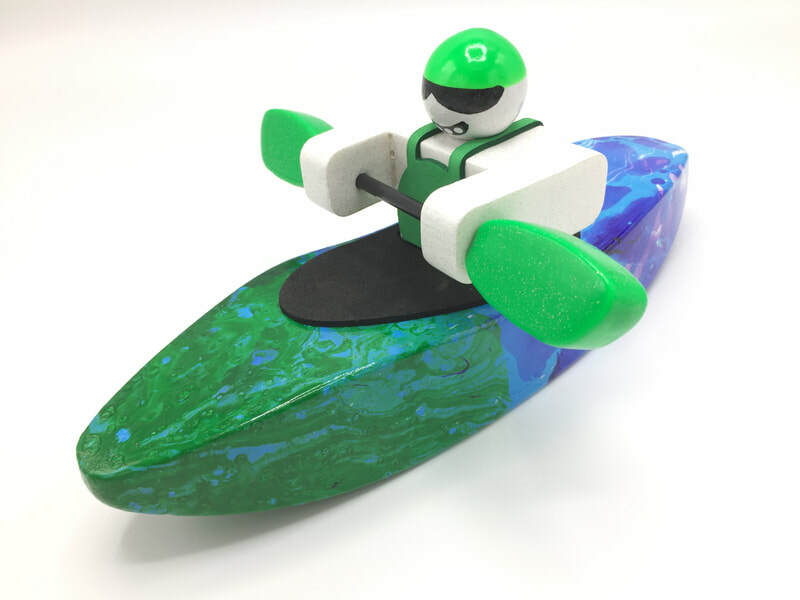 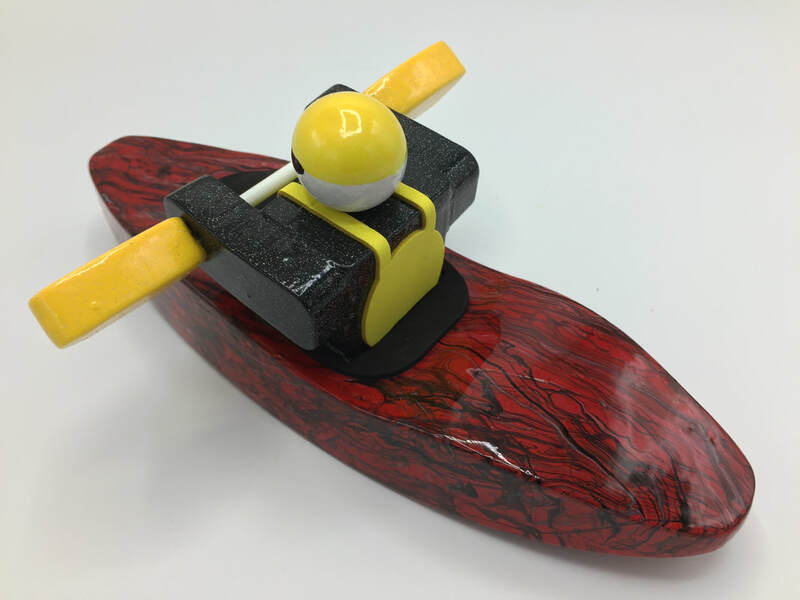 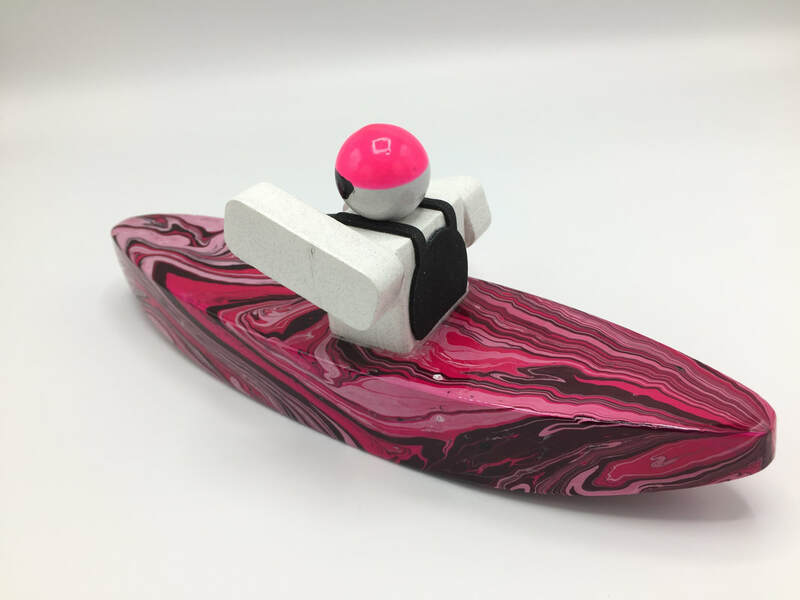 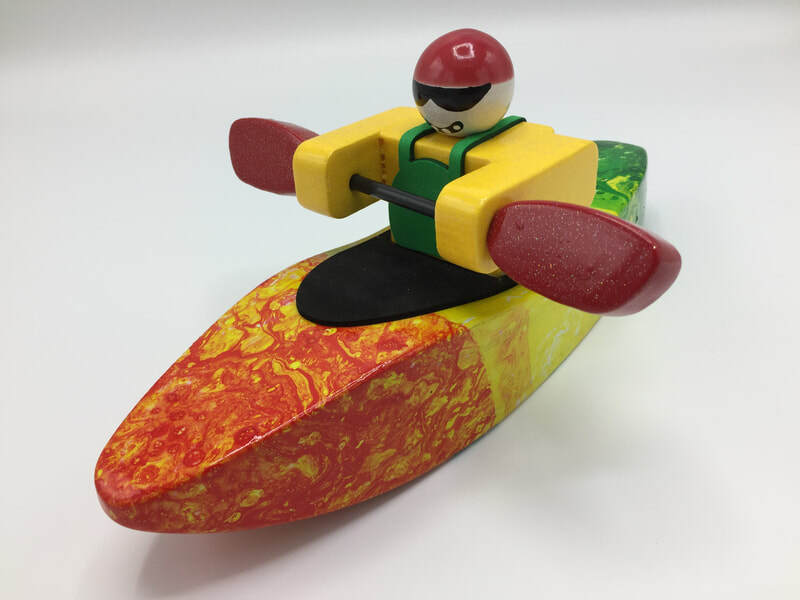 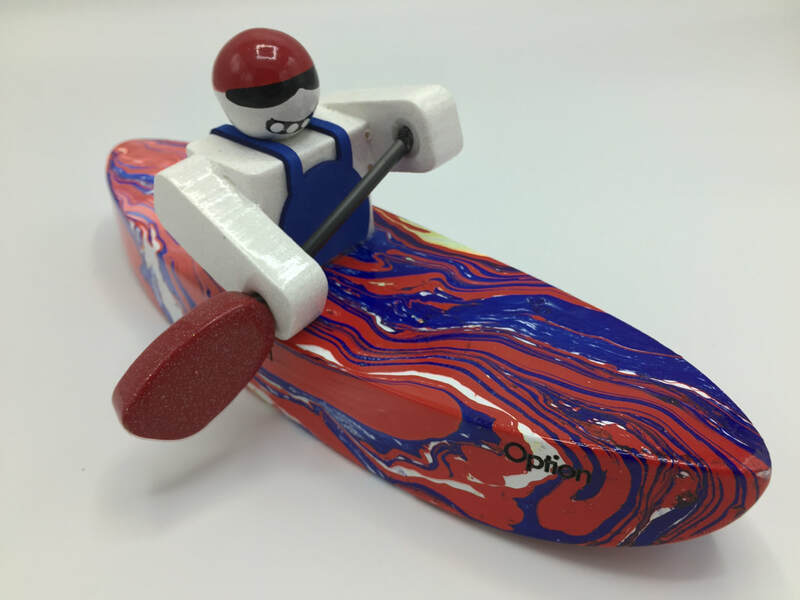 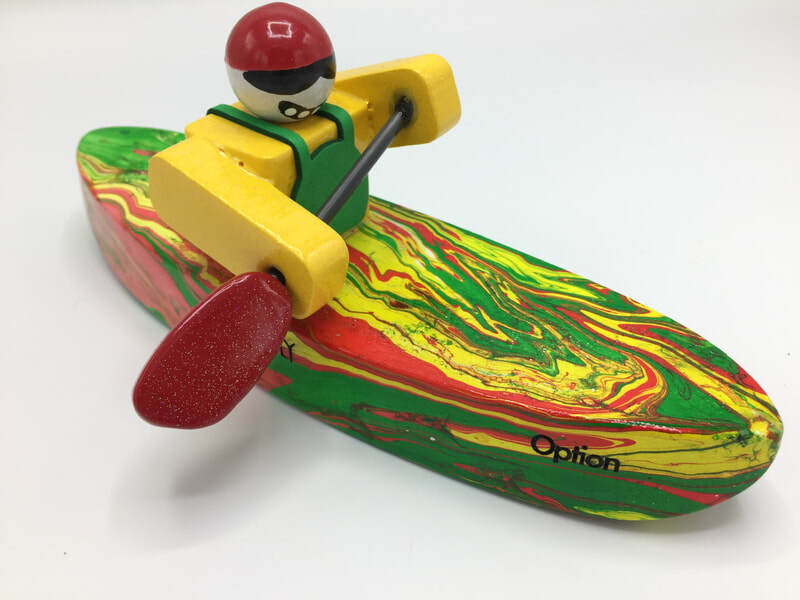 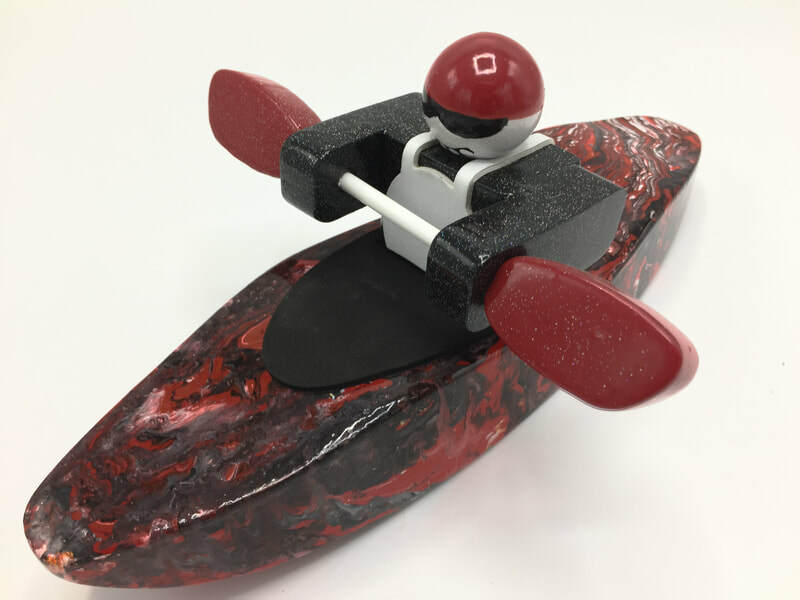 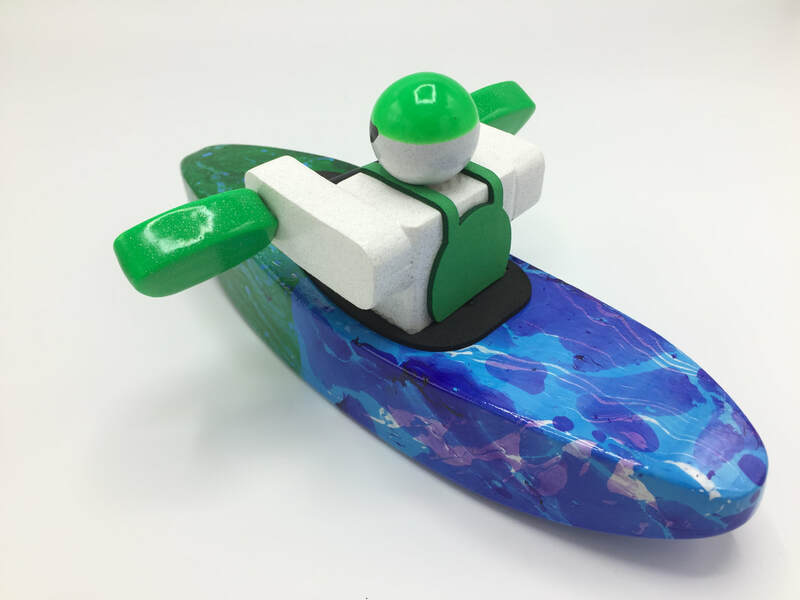 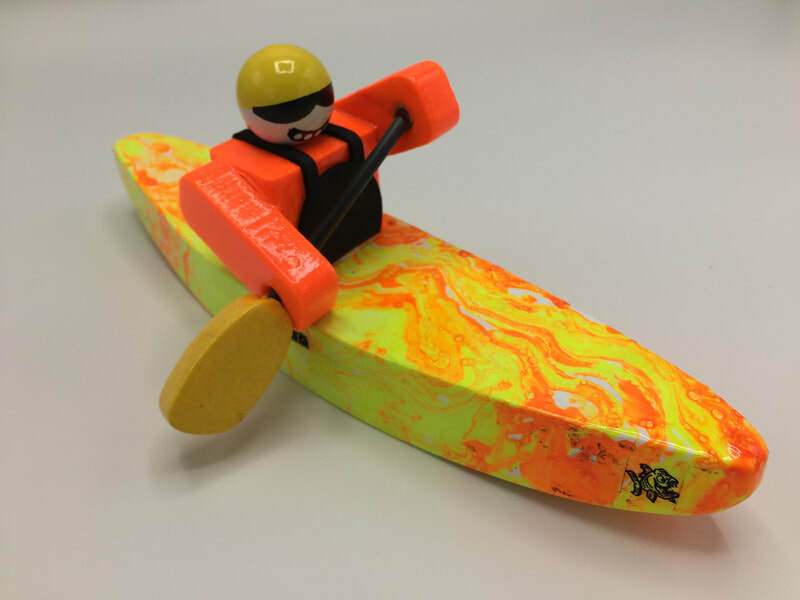 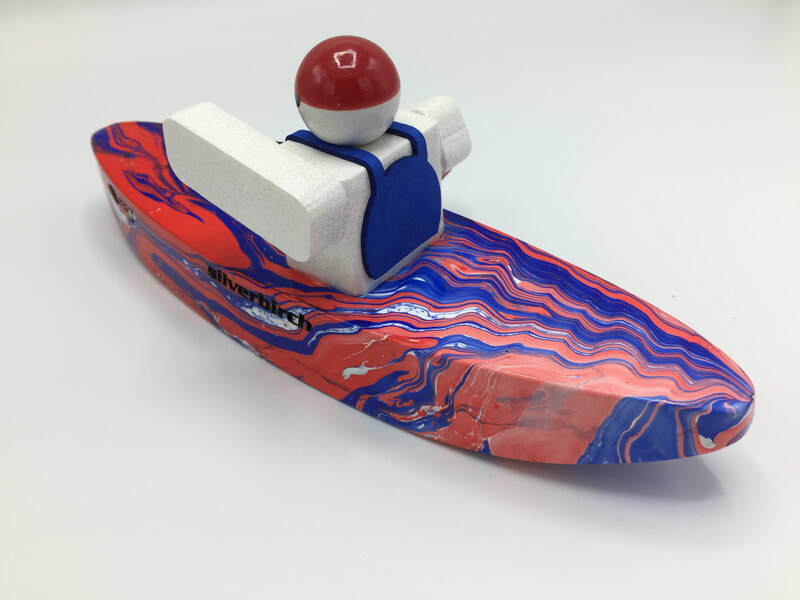 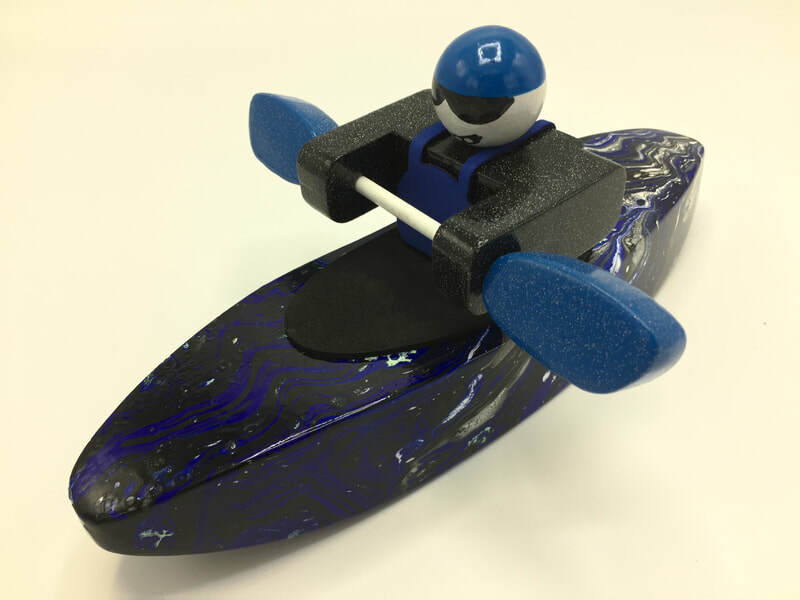 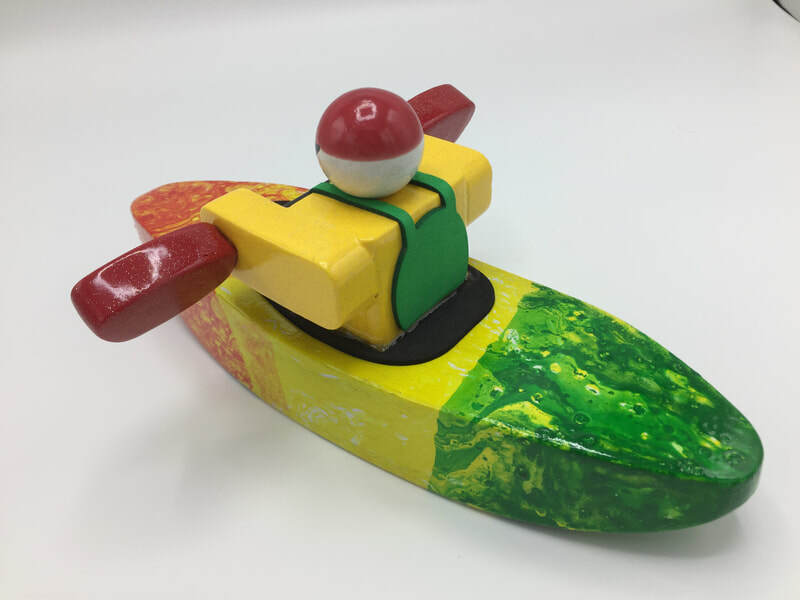 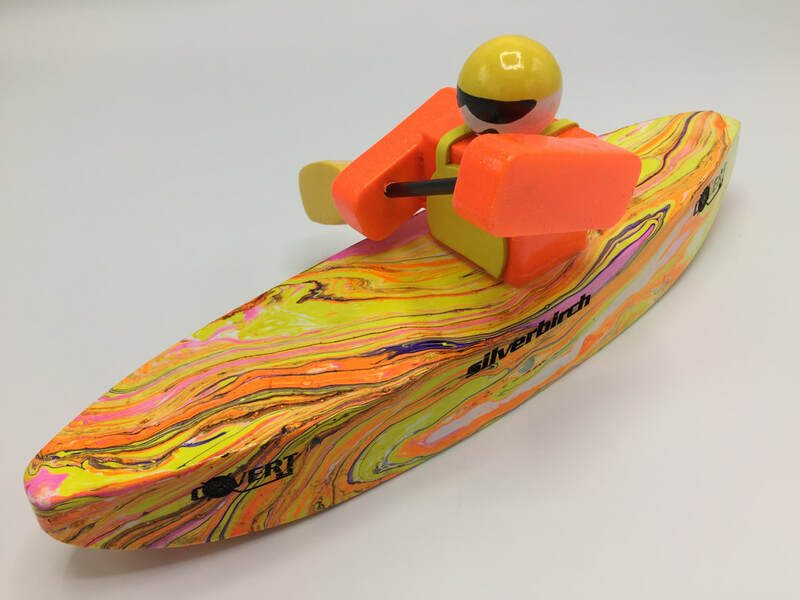 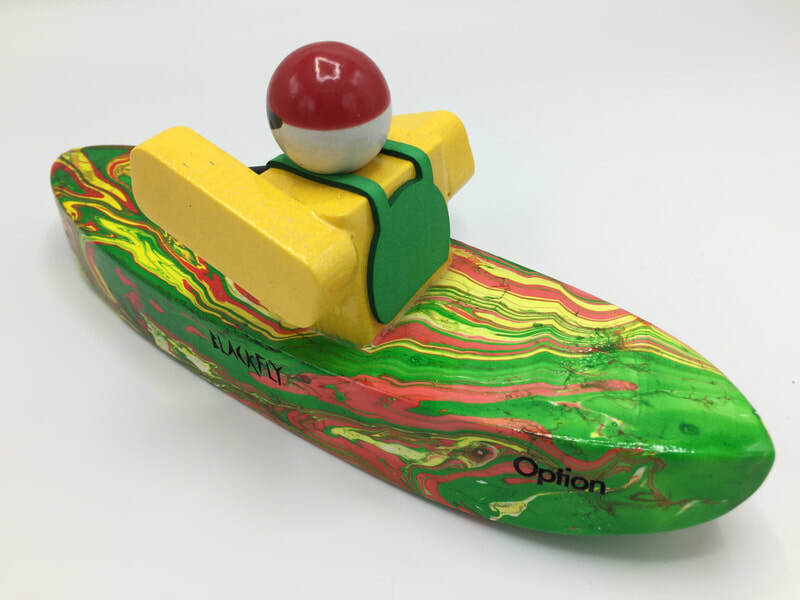 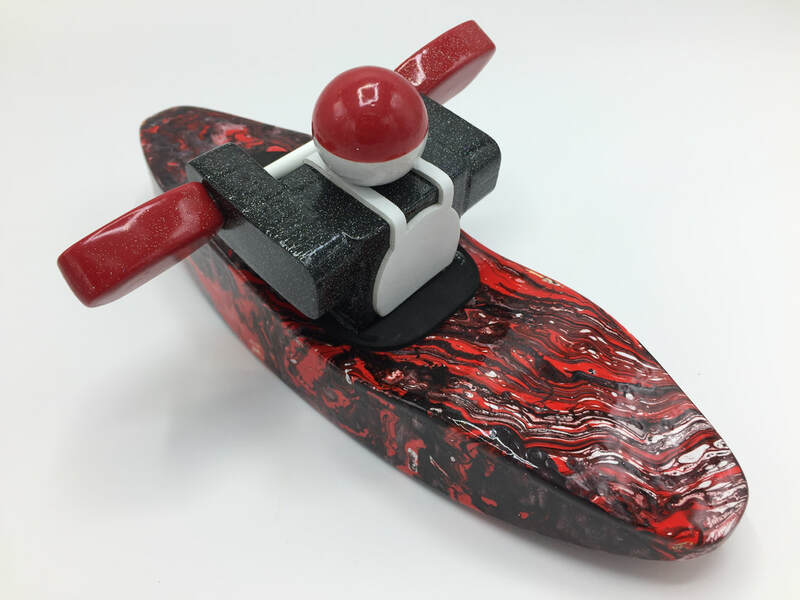 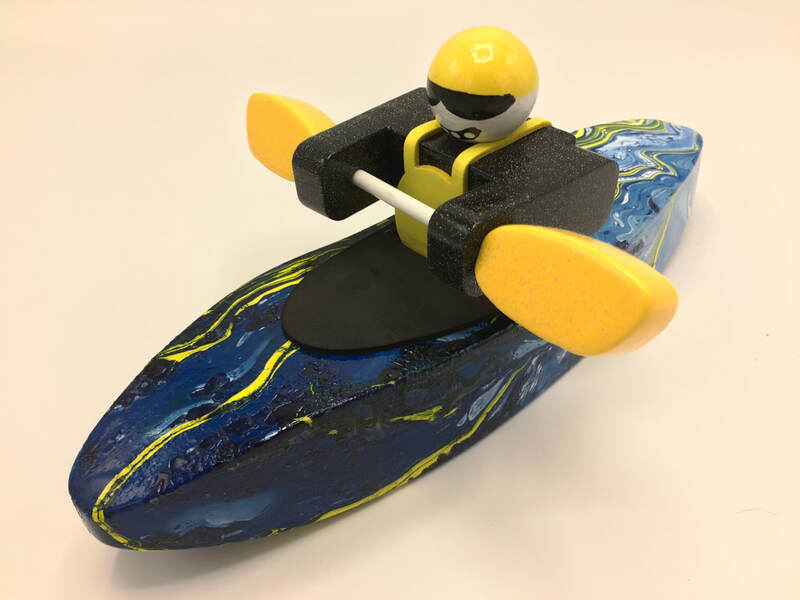 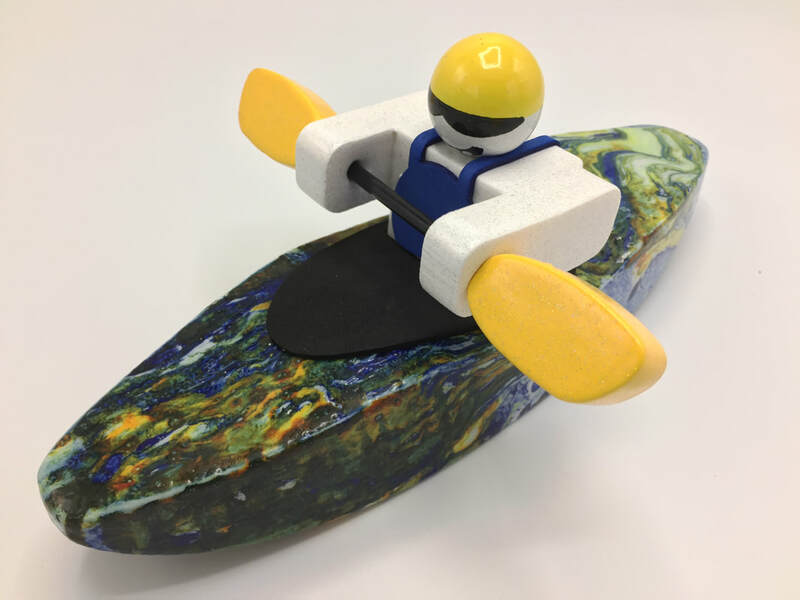 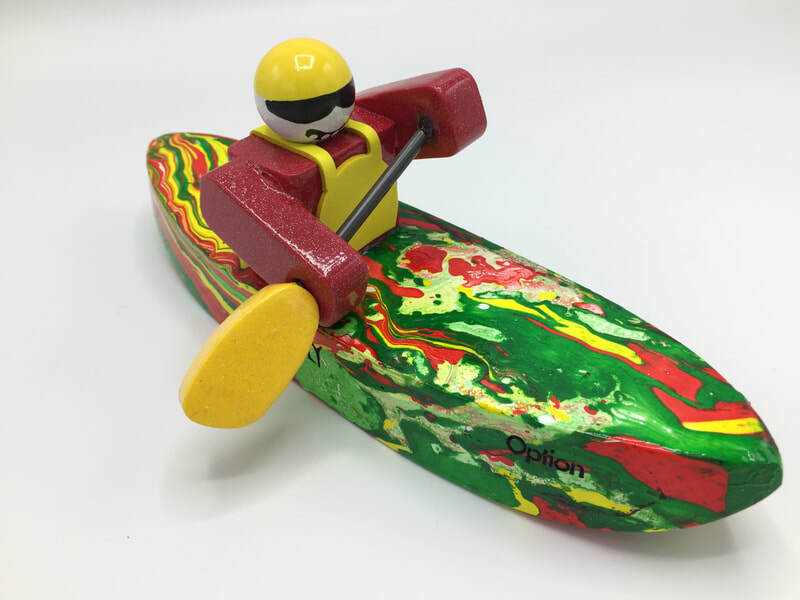 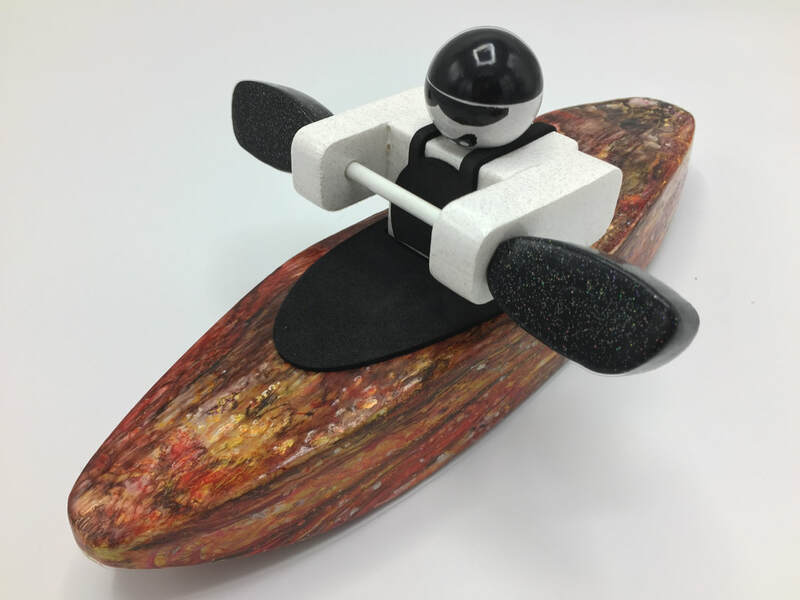 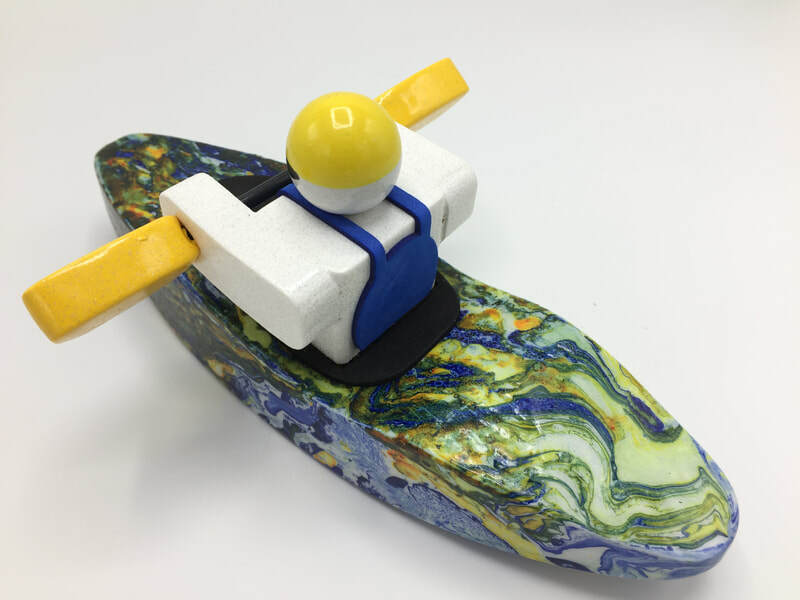 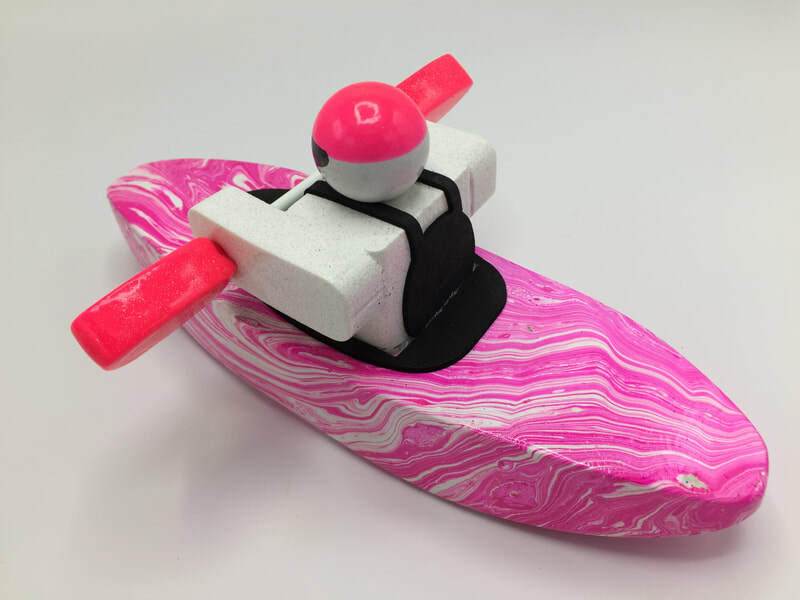 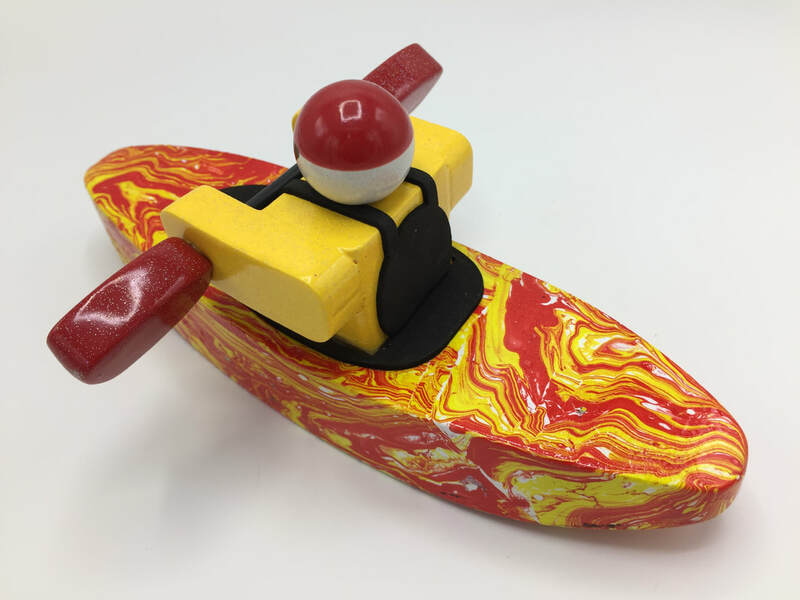 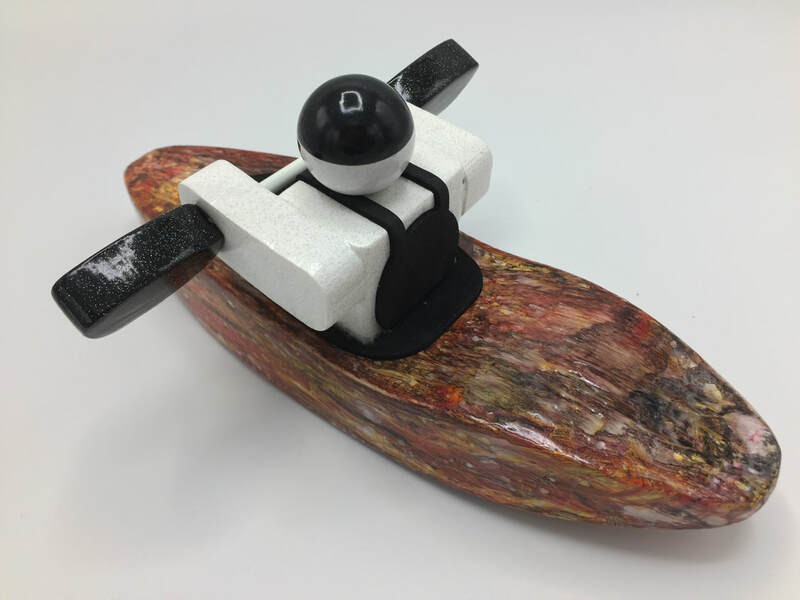 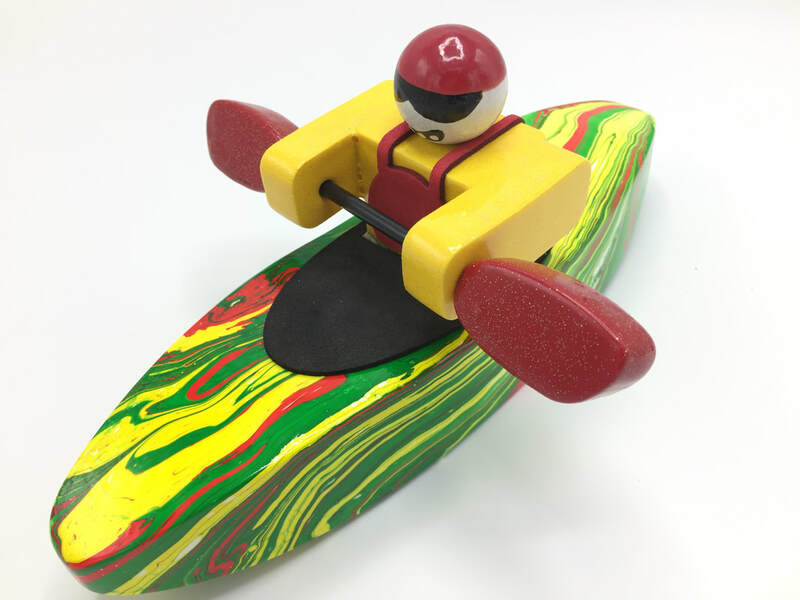 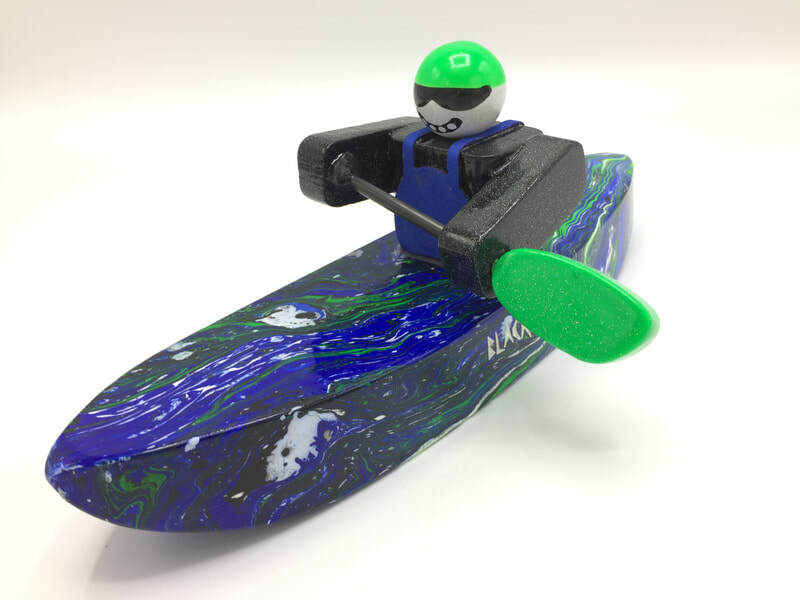 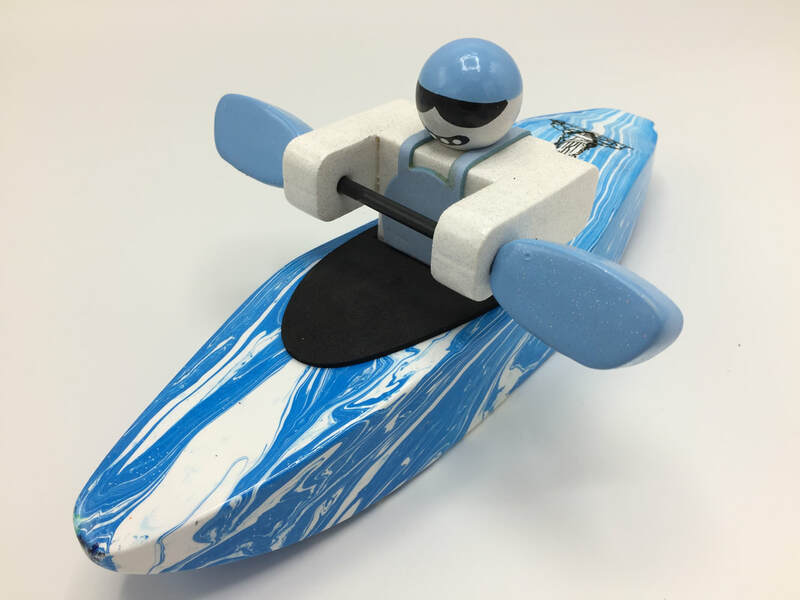 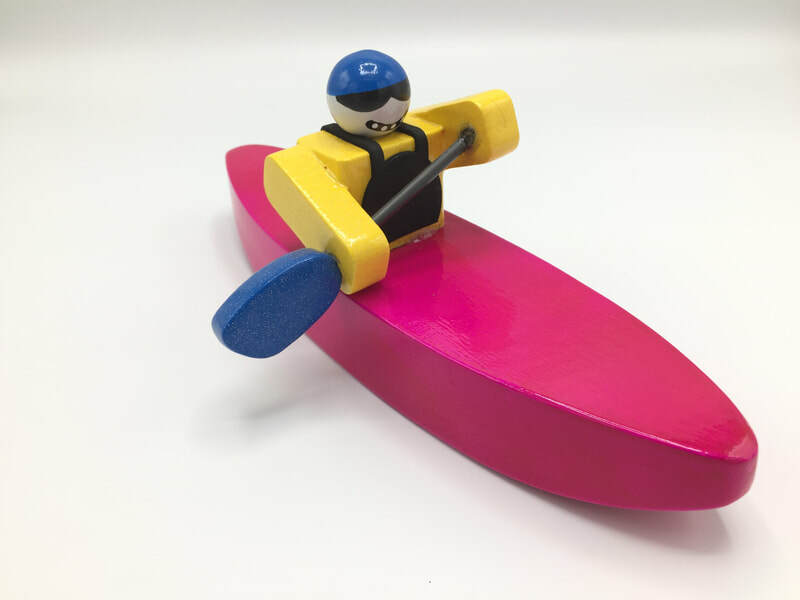 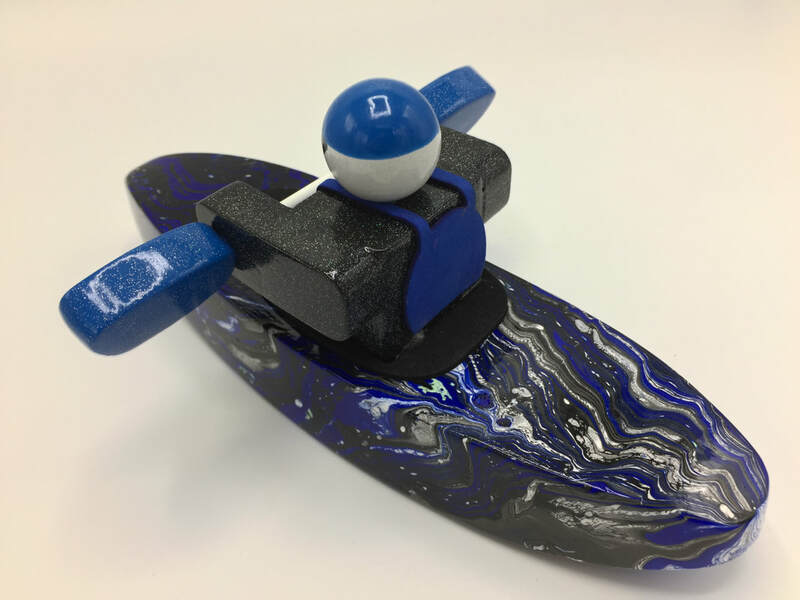 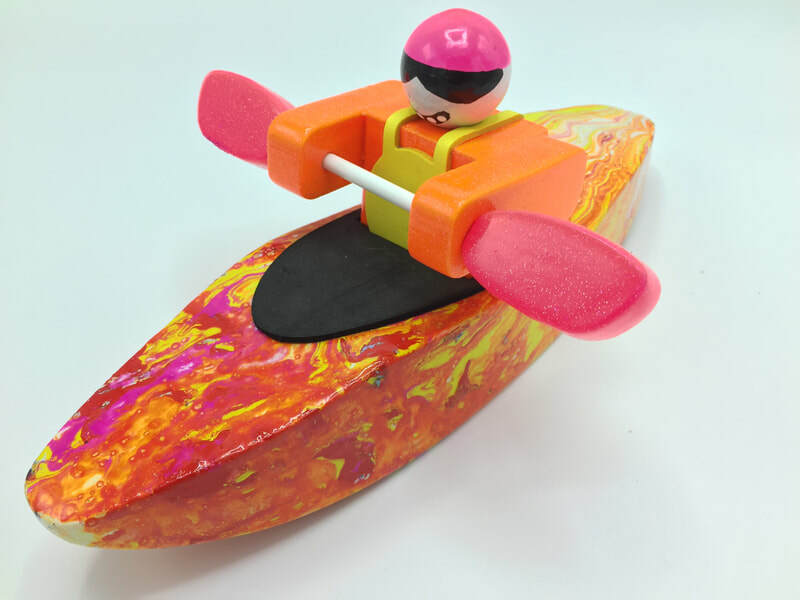 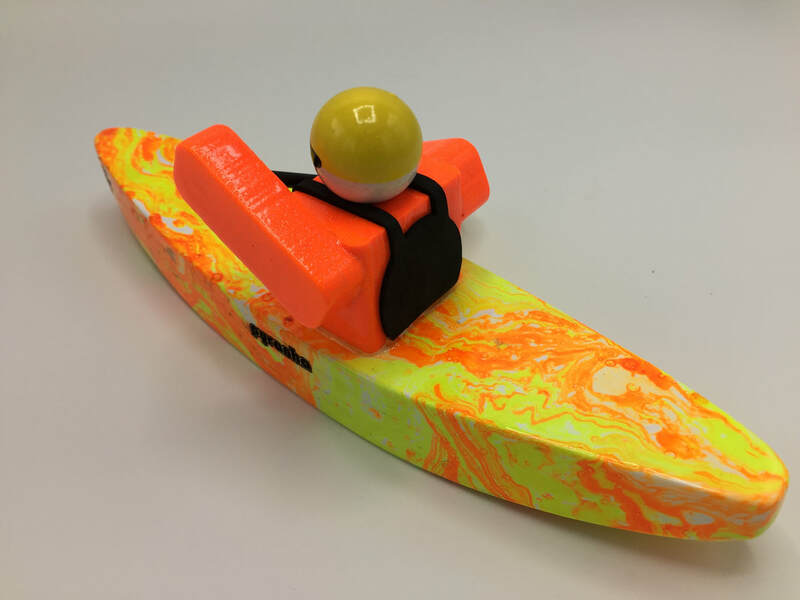 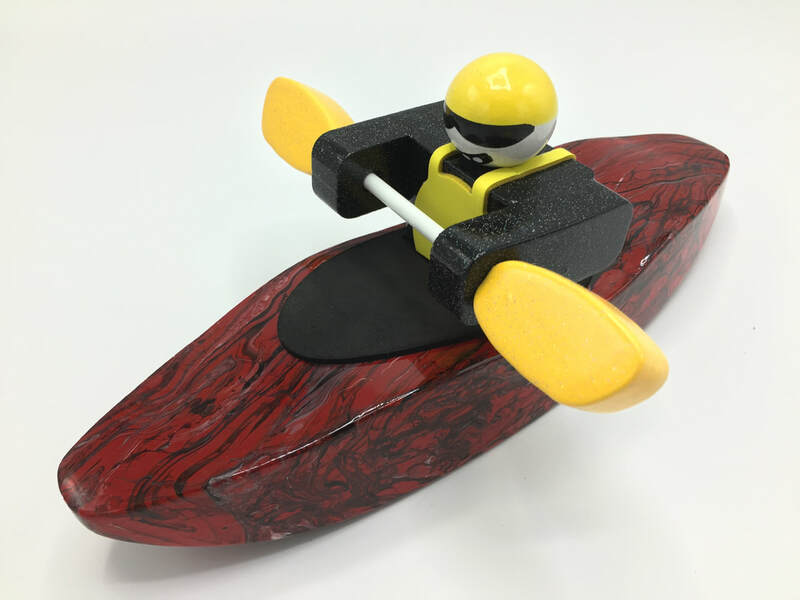 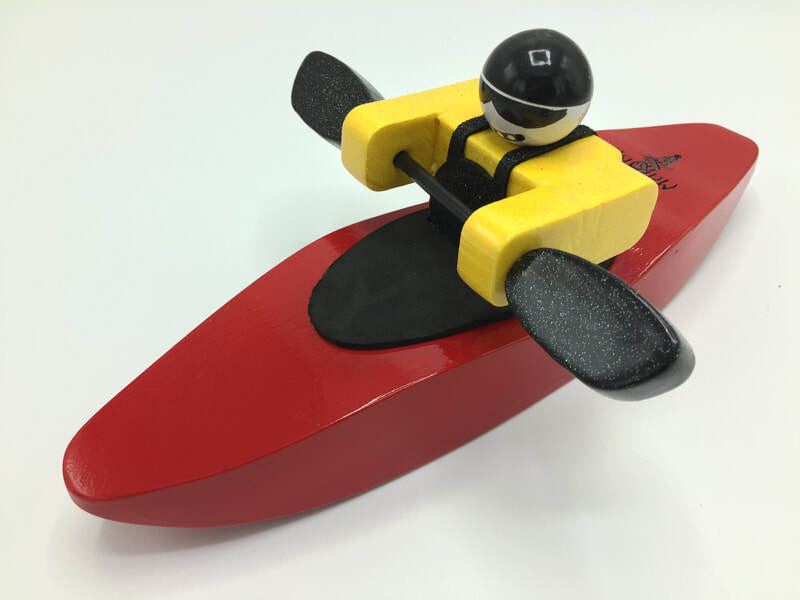 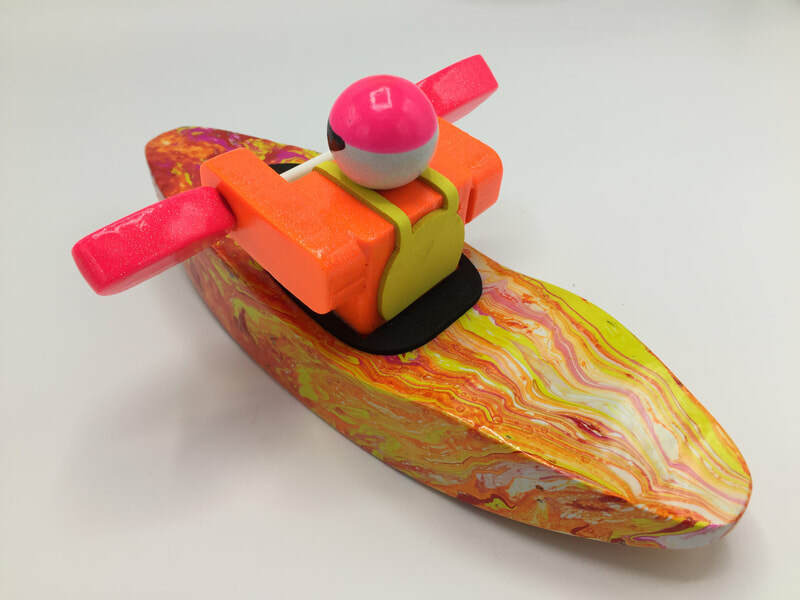 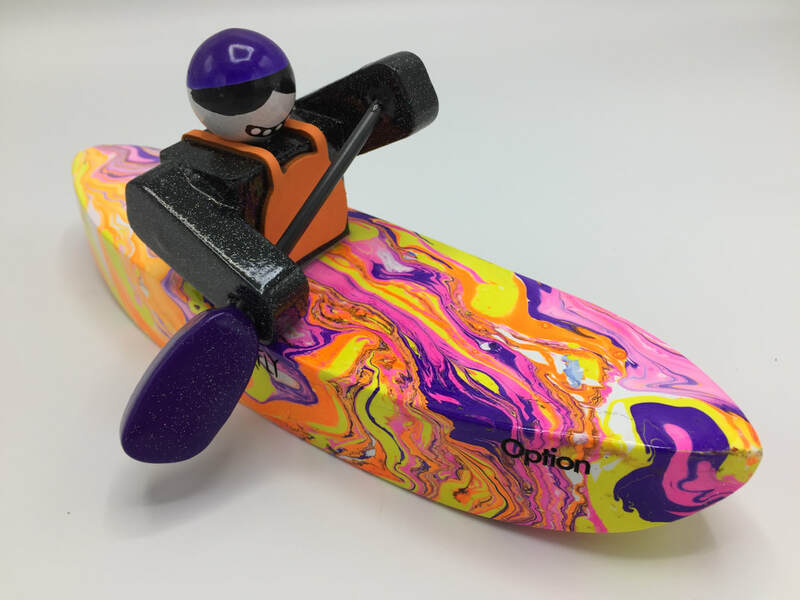 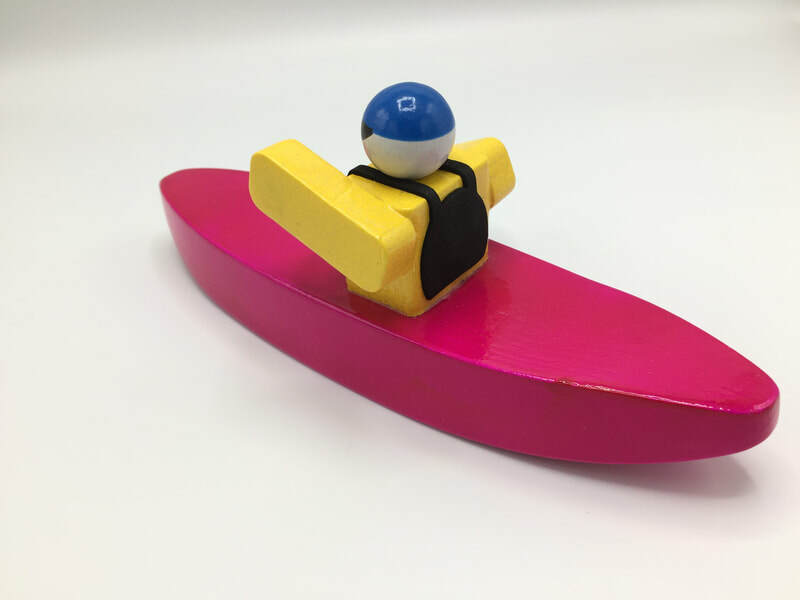 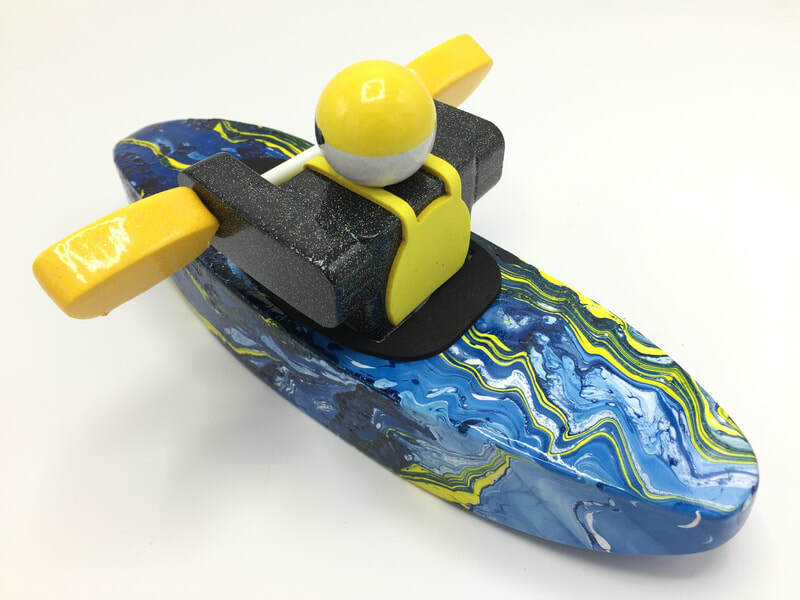 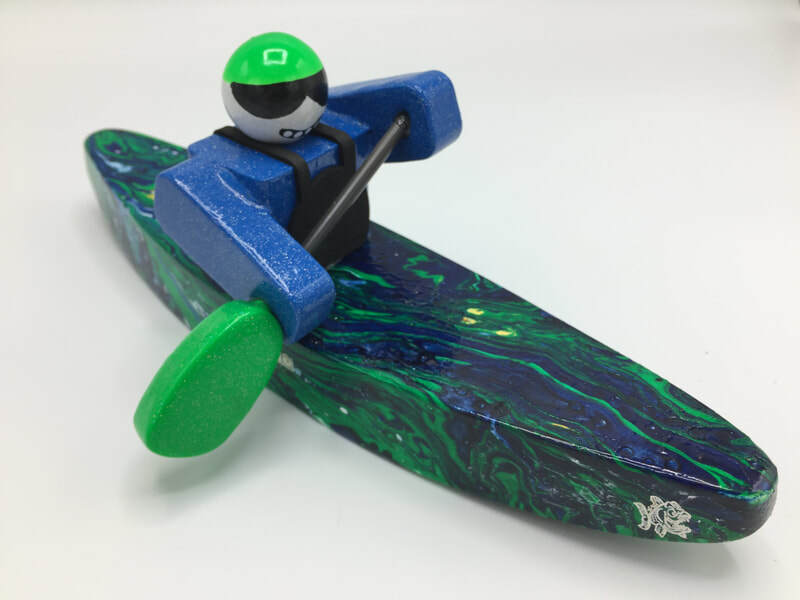 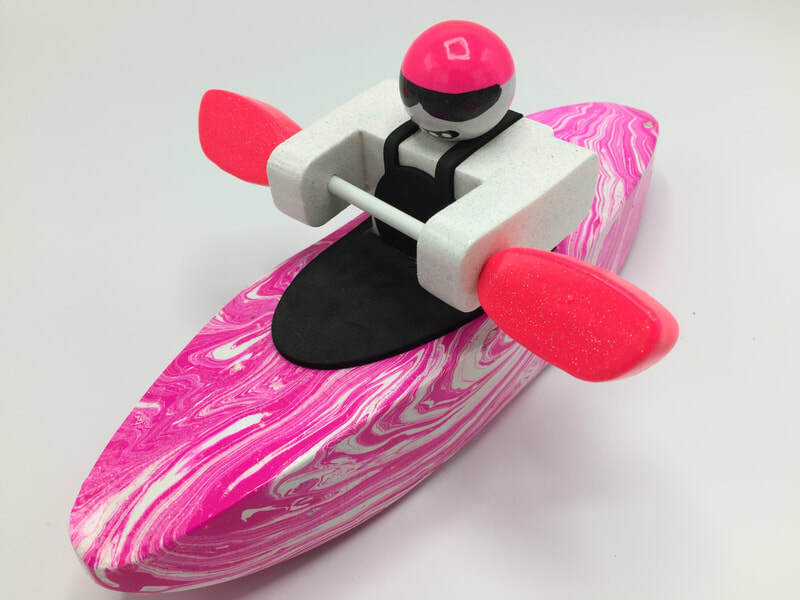 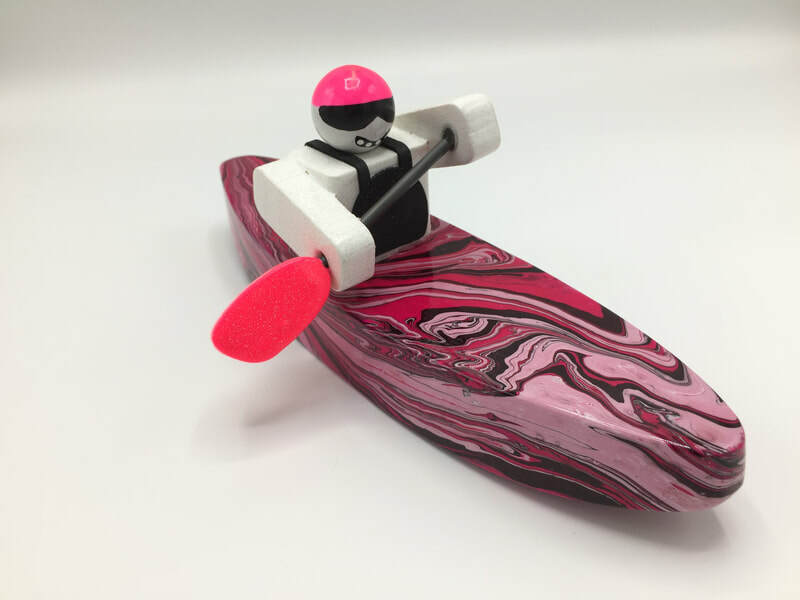 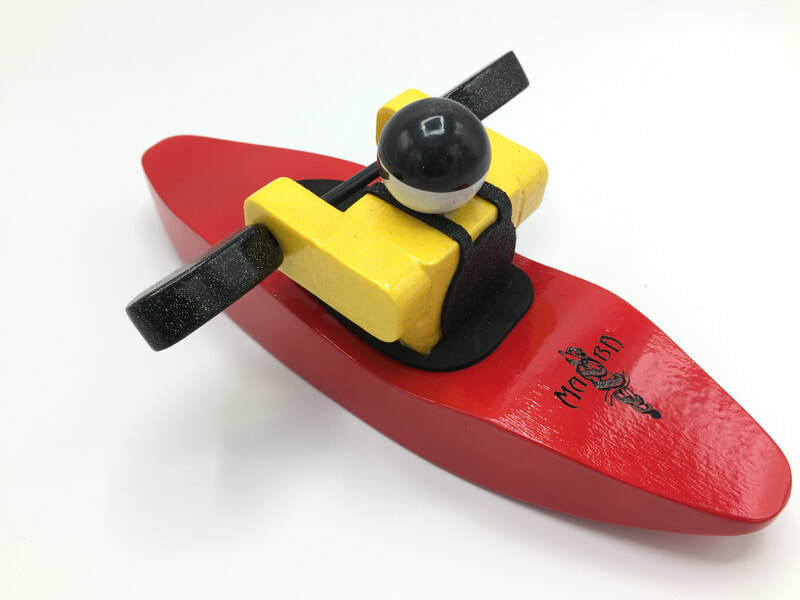 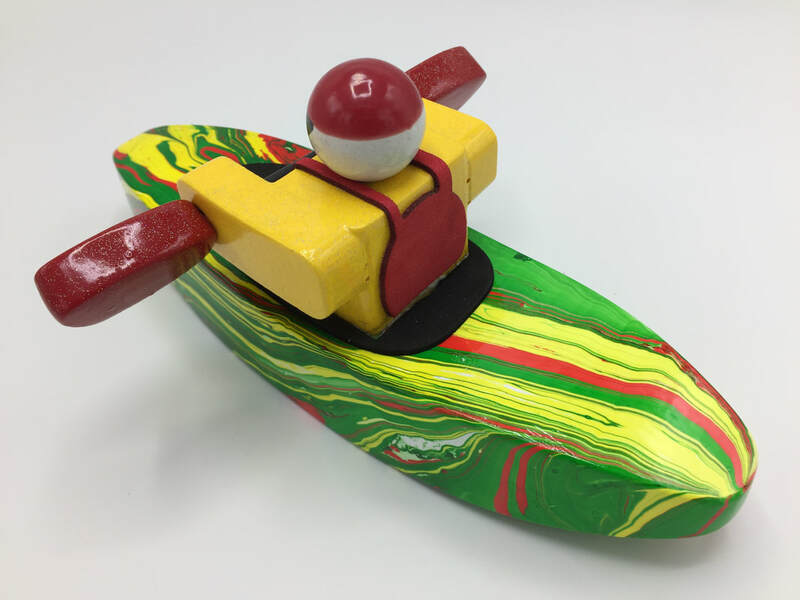 To order a Premium Foamie just look below in the gallery of boats below and find the stock number(s) of the Foamie Friends you want to buy, then click the appropriate link to buy your foamie. 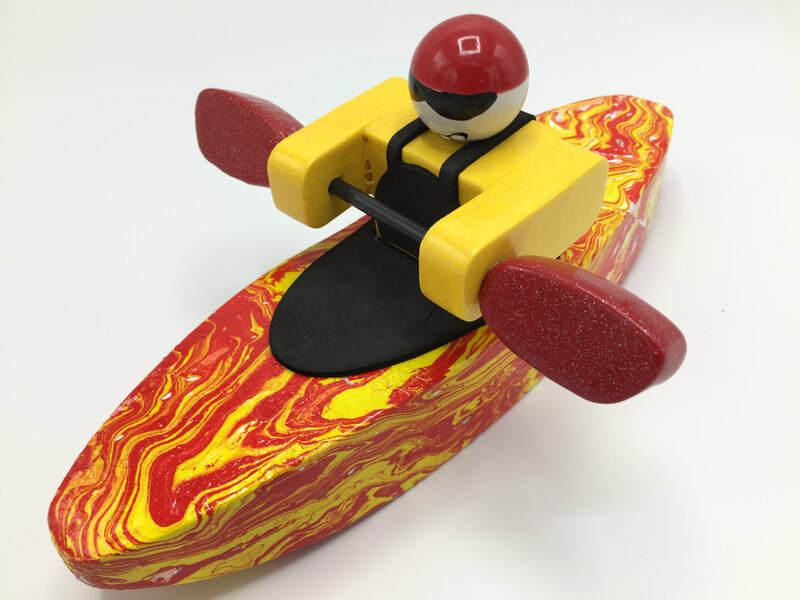 Be sure to write the right stock #'s in so we can get you the correct Foamie. 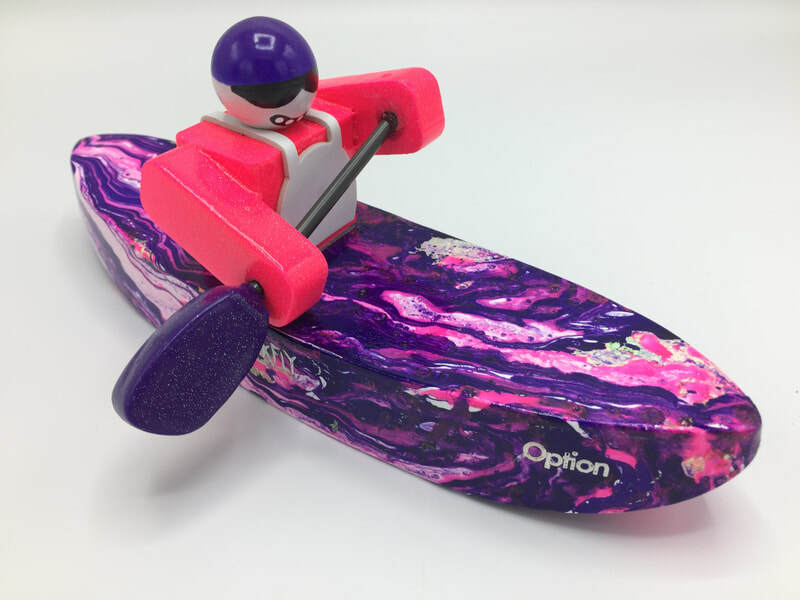 All Premium models are priced the same. 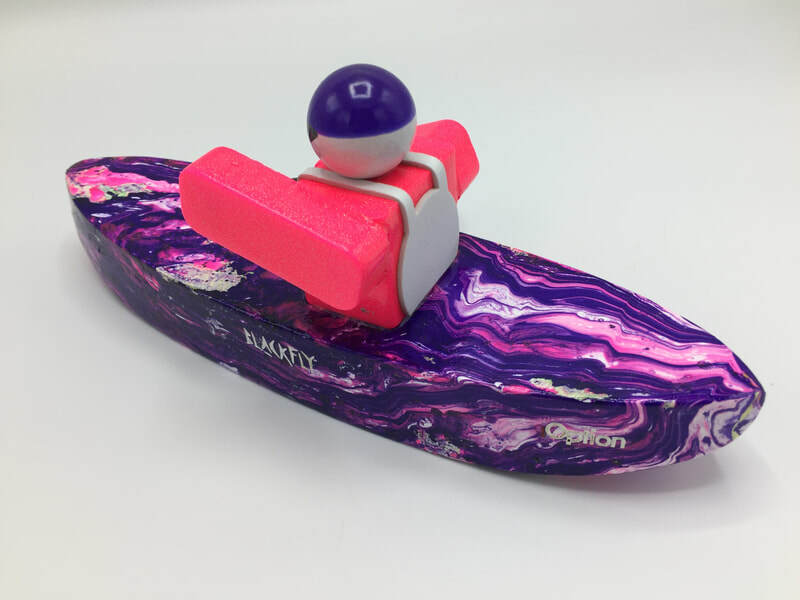 We ship our Premium Foamies Priority Mail within 1-2 business days of payment of your order. 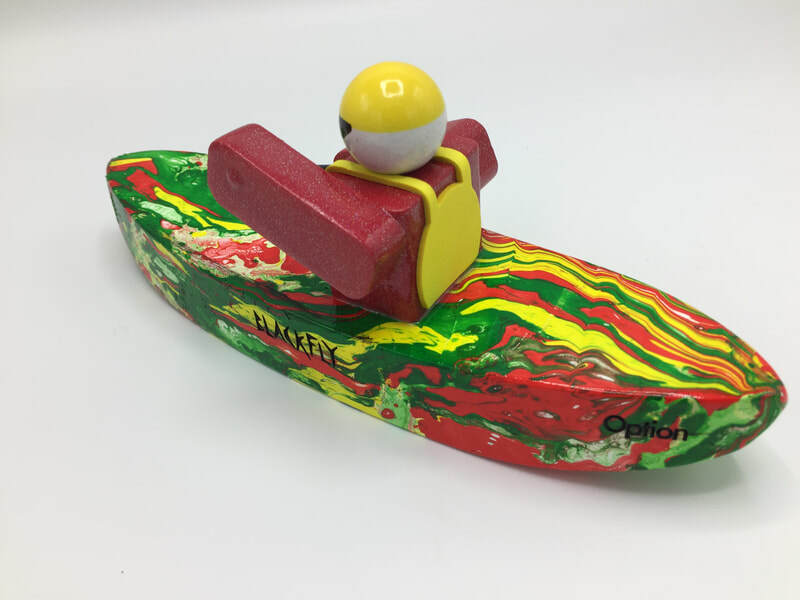 For shipping abroad please contact me for pricing. 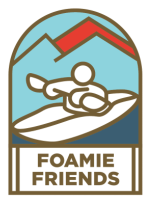 If you live in the Knoxville area you are welcome to pick up your foamie at my home in Farragut, or at my booth at the Knoxville Farmer's Market when I am there. 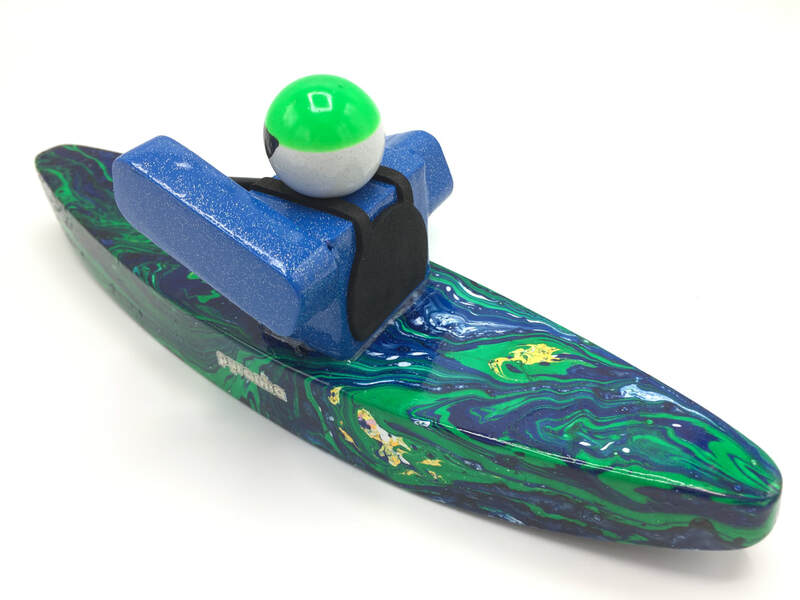 Just contact me to let me know you want to pickup and we'll refund the shipping.